After saying “I do!” the adventure of a new life as a couple begins. Over time, there will be moments to celebrate that can undoubtedly strengthen your relationship. A wedding anniversary is an opportunity to re-engage with the beloved. The trend nowadays has been to present the husband with modern items that symbolize wedding materials such as silk, wood, leather, crystal and pearl. Or accessories in ruby, emerald, coral, sapphire, gold or silver. 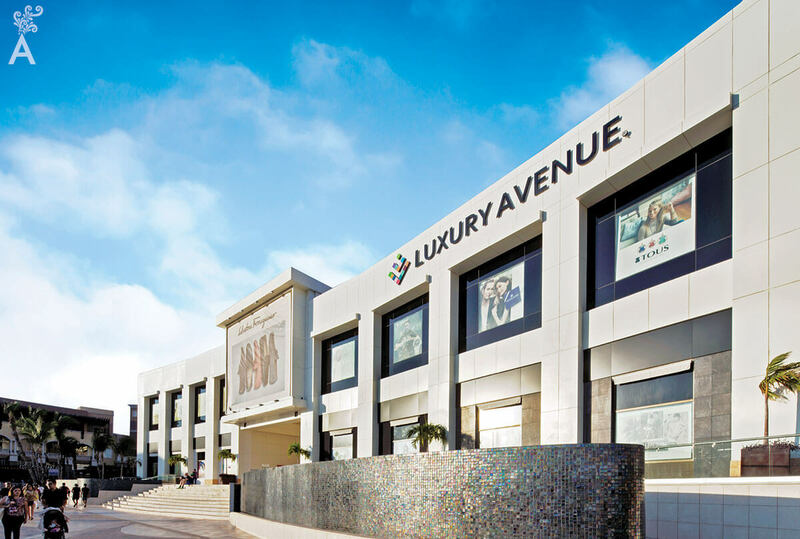 Find that perfect gift for any special occasion at Luxury Avenue! This tradition originated in medieval Germany. When a married couple celebrated their 25th wedding anniversary, friends and family of the wife presented her with a silver crown to congratulate the couple for their good fortune and for prolonging their married life for so many years. The couple was also recognized for enjoying a harmonious relationship. For the 50th anniversary, the woman received a gold crown. Over time, the events became known as the silver and golden anniversaries. The number of symbols representing anniversaries has increased and the German tradition of assigning specific gifts with each anniversary has spread throughout the western world. As the years go by, the gifts are made of different materials from the most fragile to the most solid, symbolizing the growing strength of the relationship. The names given to anniversaries are a guide to know what to give, if there is a party, these gifts can be given by the guests. Likewise, the name may influence the theme of decoration used in the party; or even in the detail of wrapping gifts. The most common in many countries are: 5 – Wood, 10 – Aluminum, 15 – Crystal, 20 – Porcelain, 25 – Silver, 30 – Pearl, 35 – Coral, 40 – Ruby, 45 – Sapphire, 50 – Gold , 75 – Diamond.